By trying to level the sexual playing field, have we made our society less safe for women? 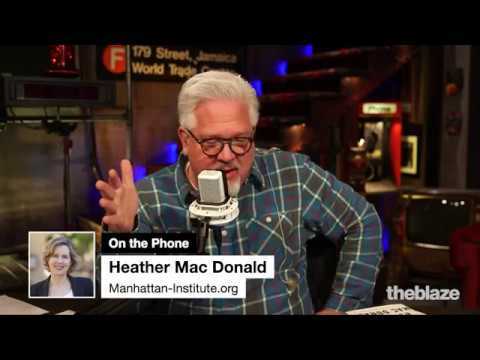 Heather Mac Donald of the Manhattan Institute joined Glenn on radio to make that case. Watch this video and see if you agree.